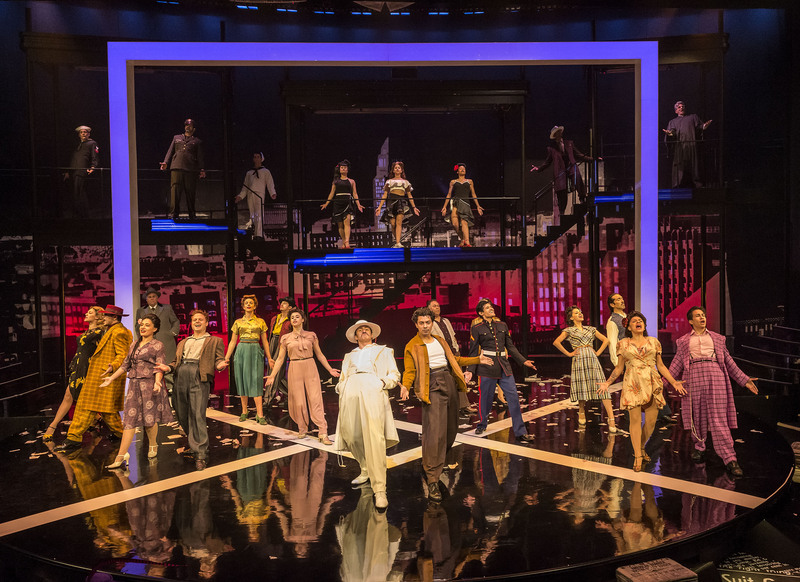 Swinging social commentary abounds with the lively, if overlong Zoot Suit, a mostly upbeat revival now playing at the Mark Taper Forum. 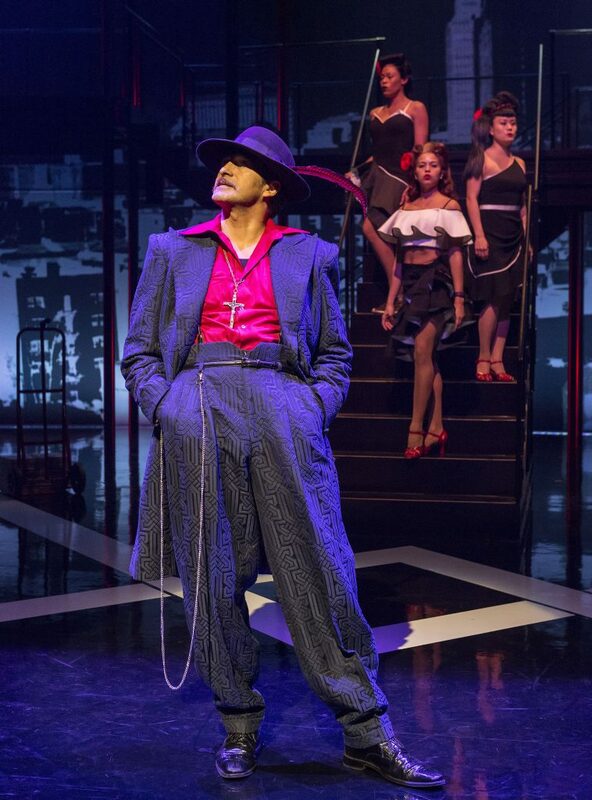 With swagger and flair, Demian Bichir haunts the stage as ‘El Pachuco’ – the play’s Zoot-suited narrator – singing and growling in a (sometimes) unintelligible yet authentic Pachuco idiom. Ann Closs-Farley’s costume creations deserve special mention for their vibrancy, as does Maria Torres for her superb choreography. Nearly 40 years after its world premiere, the original creator Luis Valdez once again fills the Taper stage with a company of 25 actors, singers and dancers weaving fact and fiction together as they portray the events surrounding the infamous 1942 Sleepy Lagoon murder in Los Angeles. Filled with heart, sly wit and the infectious songs of Lalo Guerrero, Zoot Suit remains an urgent portrayal of the clash between generations in a Chicano family, the rifts between cultures in America and how racism and injustice can haunt a city and a society. Zoot Suit was originally commissioned and developed by Center Theatre Group, playing for nearly a year in Los Angeles first at the Taper from August 6 to October 1, 1978, then from October 10, 1978, through July 1, 1979, at the Aquarius in Hollywood. It went on to become Broadway’s first Chicano play, was made into a major motion picture and became a cultural phenomenon. Written and Directed by Luis Valdez. at the Music Center, 135 N. Grand Avenue in Downtown L.A. 90012. 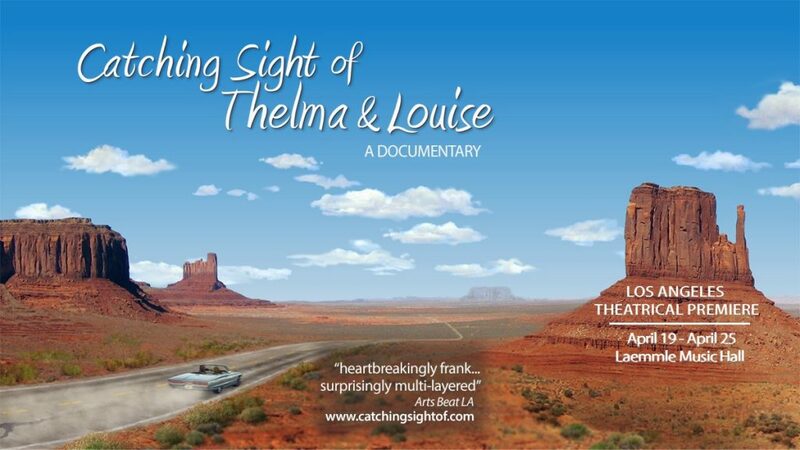 Runs through Sunday April 2, 2017. Saturday at 2:30 and 8 p.m.; Sunday at 1 and 6:30 p.m.
Tickets to Zoot Suit are available by calling (213) 628-2772, online at www.CenterTheatreGroup.org, or at the Center Theatre Group box office located at the Ahmanson Theatre. Tickets range from $25 – $99 (ticket prices are subject to change).